Mixing fabrics is pretty much one of my favorite things to do. I just sent this mix over to an e-client. If you like any of the fabrics, shoot me an email and I can get it for you! Bryn I LOVE these fabrics! I saw the geometric khaki/white pattern in slate and white the other day. Love it! Whats your favorite fabric source?? Very nice mix! Love them all! I love the gold centers on the floral print! 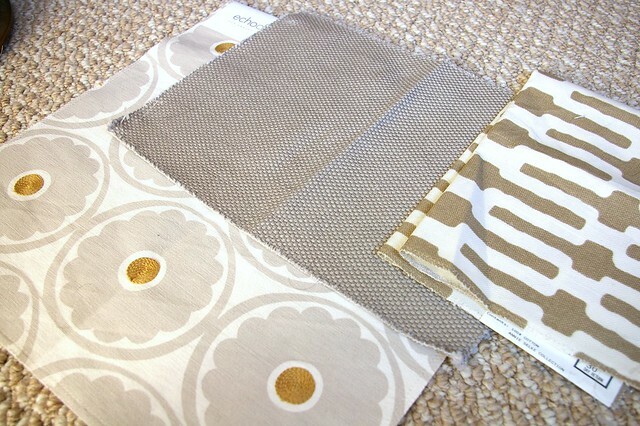 LOOOVE the left fabric -- how do you think it would look for curtains?? What a great mix of prints and textures. Want it!! I really love the fabric with the gold stitching. It would look great framed too. And you do a great job of it! I just found you and I am thrilled! Your portfolio is gorgeous, and I've just read through some of your blog. I'll keep coming back, you are totally inspiring! DEFINITELY not boring, I absolutely adore that one on the left. LOVE IT! The geometric one is my favorite! You are so good~! 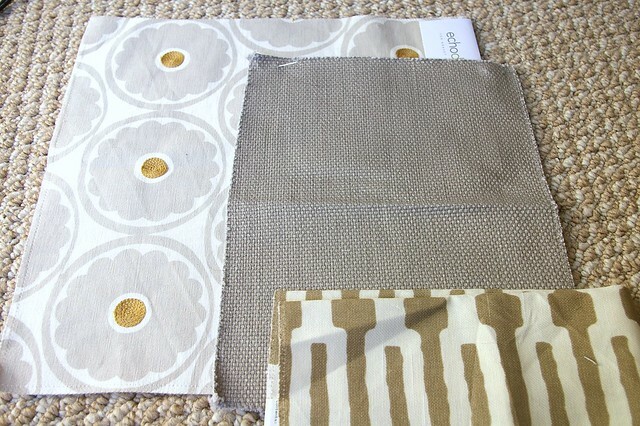 i love that grey/gold medallion fabric. How much is it per yard? 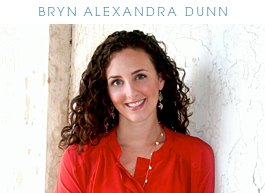 Bryn- these are BEAUTIFUL. Right up my alley! :) Thanks for alwas inspiring! I love these fabrics! The colors are so yummy! Beautiful selections! I love it! I am inspired putting the fabrics together!